The church is one of the great treasures of the Capital City of Wales and has been a place of worship continuously for over eight centuries. 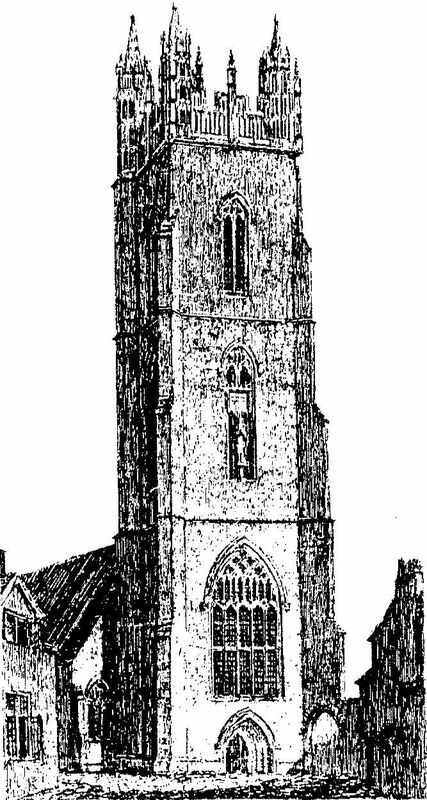 The medieval building, severely damaged during the revolt of Owain Glyndwr at the beginning of the fifteenth century, was replaced, in 1443, by one built in the Perpendicular style, and the tower was added in 1473. Later Victorian works, which fit in comfortably with the Jacobean features of the Lady Chapel and the Herbert tomb, included the construction of the outer aisles and the enlargement of the chancel to its present splendid proportions. The interior has many interesting features, not least a significant collection of Victorian and later stained glass. The ornate Herbert Tomb is located in the Lady Chapel which also has unusual Jacobean carved panels. Behind the High Altar is a stone reredos with gilded figures by Sir W. Goscombe John. In the south aisle is the Priory Chapel of the Order of St John of Jerusalem. The church contains a noted original Henry Willis organ, one of the finest in Wales. The tower is a magnificent example of Perpendicular architecture. The brilliance of the plain faces of its stonework and the richness of its open-work crown are features which identify it as a gem of medieval architecture. 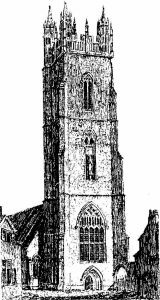 It now contains a fine peal of ten bells, which are rung regularly for Sunday services and on civic and national occasions. The building requires constant care and attention and major restoration and repair have been necessary at regular intervals. The work of the Friends is intended to support and assist with the preservation and maintenance of this precious feature of Cardiff’s heritage.